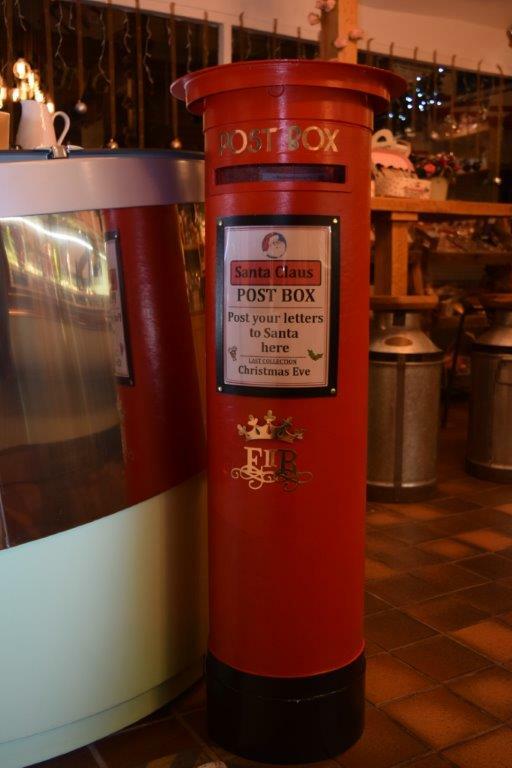 Post your letters to Santa here! Have you tried our Cioccolata Fantasia? 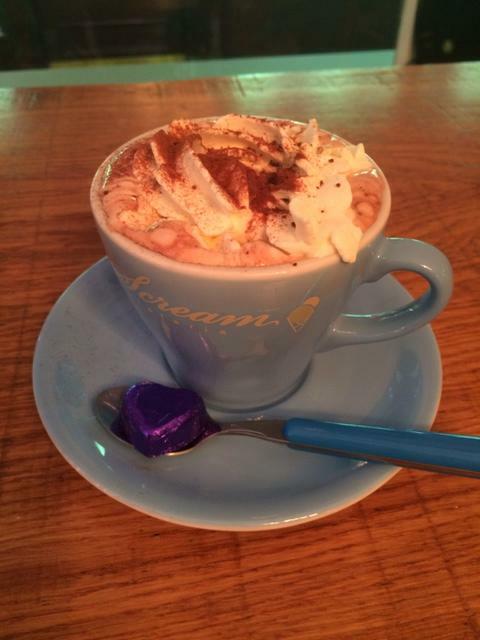 Few can resist our own special recipe hot chocolate. 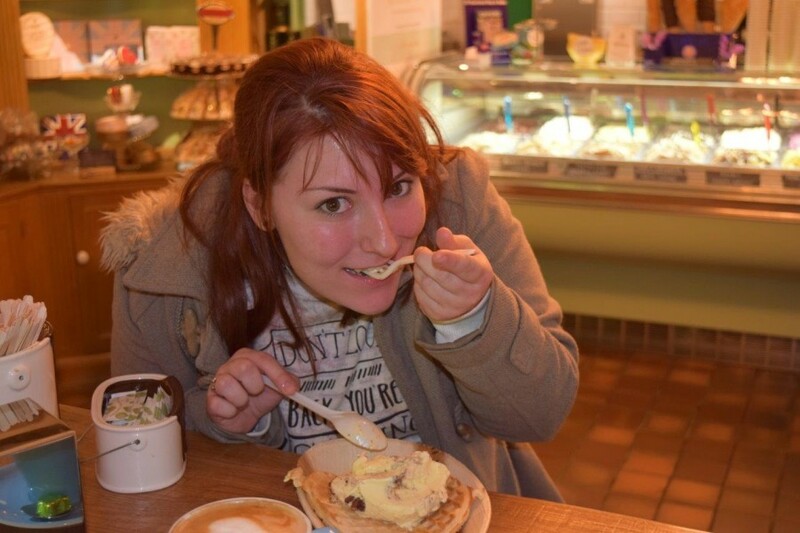 Our gorgeous Belgian chocolate carefully melted in warm organic Guernsey milk, makes.. 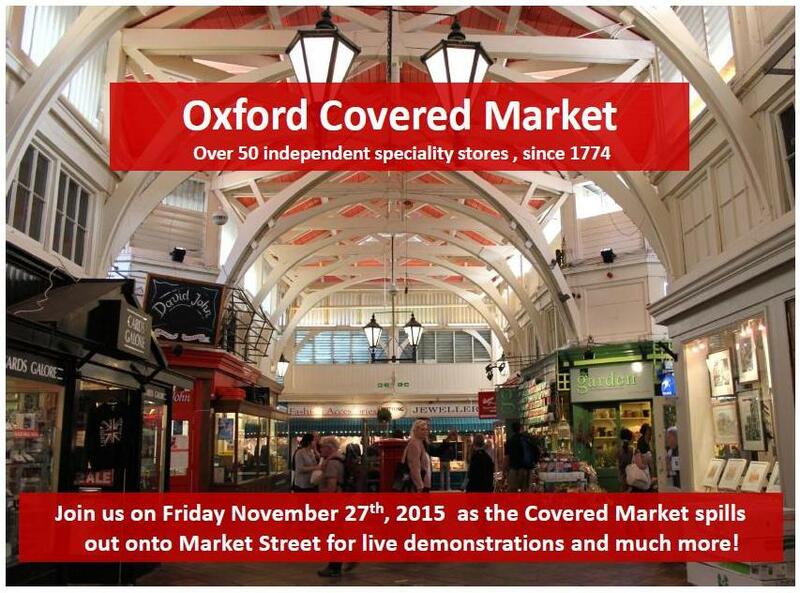 The Oxford Covered Market went outside! iScream & Wicked Chocolate extended their friendly welcome to outside of the market on Friday, setting up alongside other independents.. 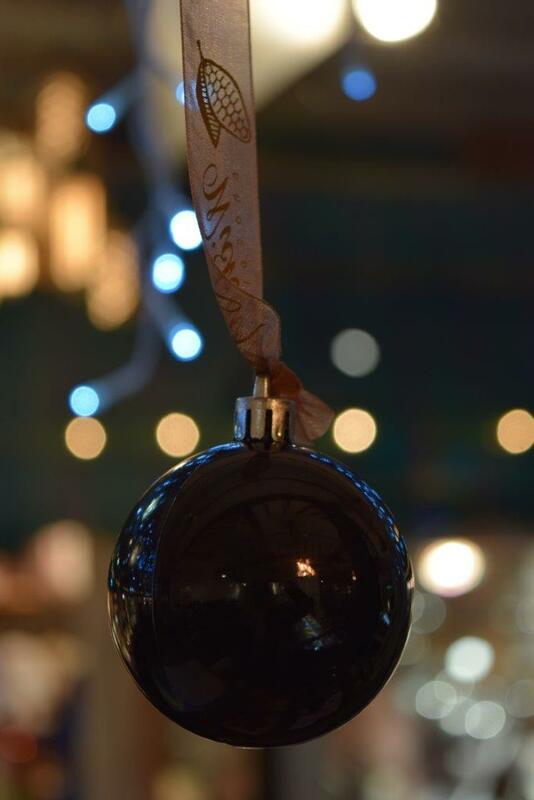 Stuck for the perfect gift? Not anymore. 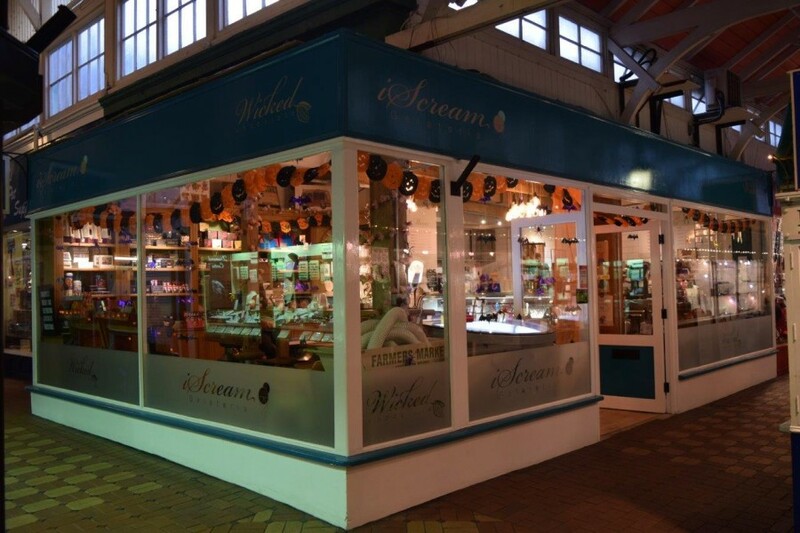 With our £5 gift vouchers you’re sure to put a smile on your loved ones faces with their favourite iScreams and Wicked..
…to iScream and Wicked Chocolate. We’ve been busy getting our shop looking and feeling festive and our shelves are bursting with..
Join us on Friday 27th November 2015 as the Covered Market spills out onto Market Street for live demonstrations and much more!! We’ve been busy creating some delicious new treats for you to enjoy. Come in and try a freshly made hot waffle or hot organic brioche..
We’ve been busy decorating the shop ready for Halloween and filling our shelves with lots of spooky treats! 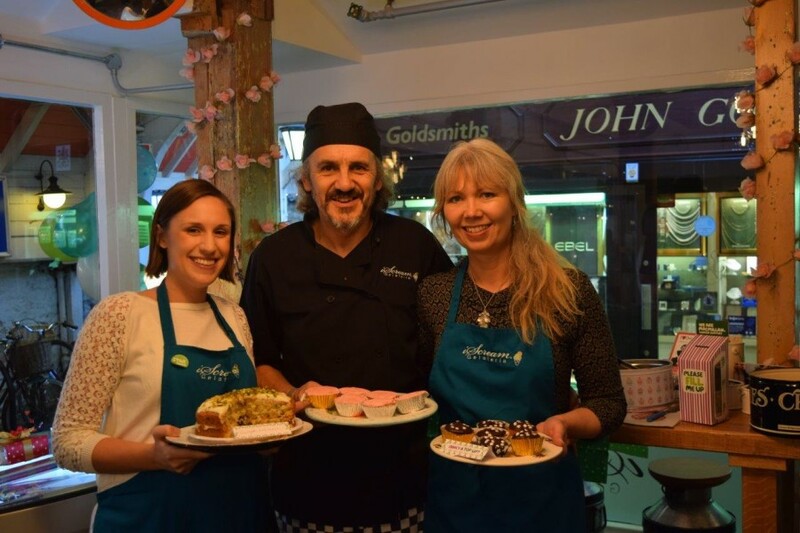 This morning the gelato and sorbetto took a back seat as we hosted our Macmillan Coffee morning and raised a massive £271.22!! A big..